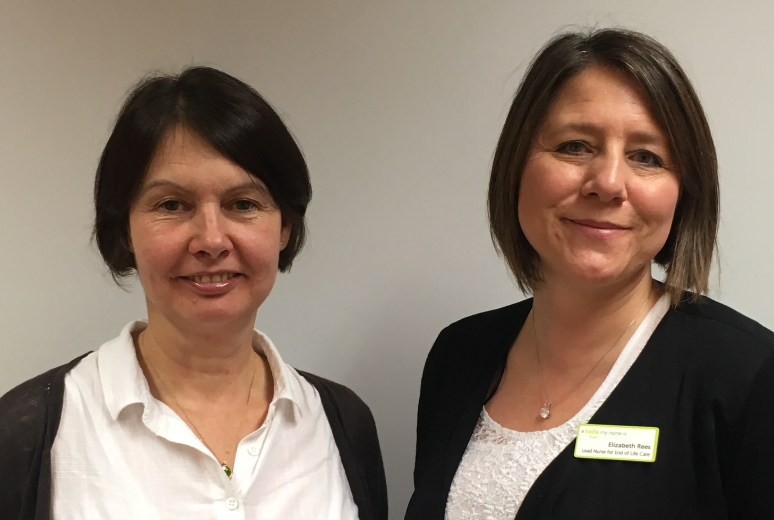 The NHS Benchmarking Network team are delighted to announce the appointment of Suzanne Kite and Elizabeth Rees, Leeds Teaching Hospitals NHS Trust as joint Clinical Lead for the National Audit of Care at the End of Life (NACEL). The audit will assess services that dying people receive in acute, community and mental health hospitals against the Leadership Alliance for the Care of Dying People’s Five Priorities of Care, CQC domains and NICE national guidance and quality standards. We look forward to working collaboratively with Suzanne and Elizabeth, to deliver a successful audit that will help shape and improve care in this important area. “We are delighted to have been given this opportunity to work with NHS Benchmarking. Together we aim to provide true multiprofessional clinical leadership for this national initiative to improve the quality of end of life care in acute hospitals and beyond. With only ‘one chance to get it right’ for people at the end of life It is vital that we use the information we gain from audit to underpin robust quality improvement.